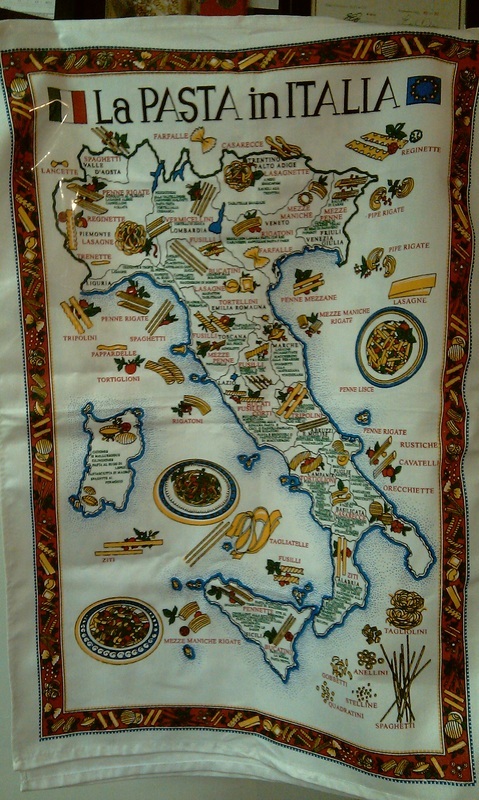 Bialetti offers the essentials for making authentic Italian pizza in your own home. 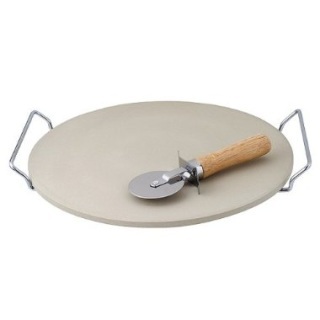 This bake and serve set includes stone, rack and pizza cutter. It heats evenly and absorbs moisture to deliver a delicious crust, and the terra cotta stone retains heat to keep the pizza warm. 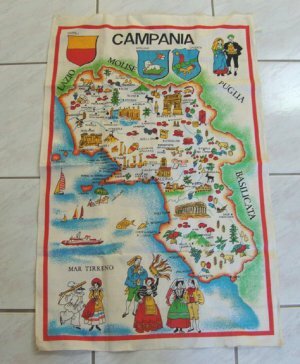 Easy to clean by rinsing with warm water. 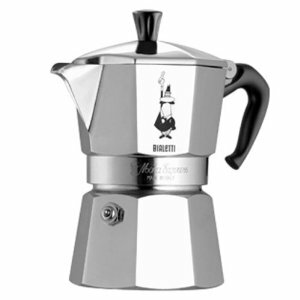 With all the expensive espresso makers sold around the world, native Italians prefer espresso from stovetop espresso makers and more Italians use this moka for their stovetop Italian coffee. For an excellent cup of Italian coffee, the classic eight-side household coffeepot is considered a true Italian tradition. 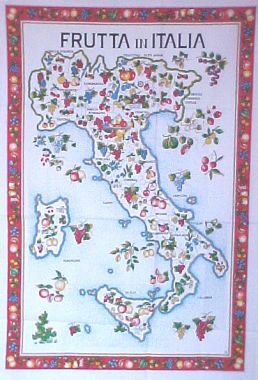 With all the expensive espresso makers sold around the world, native Italians prefer espresso from stovetop espresso makers and more Italians use Bialetti for their stovetop Italian coffee. 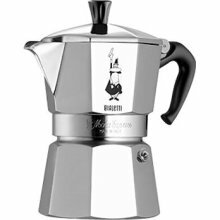 For an excellent cup of Italian coffee, the classic eight-side household coffeepot is considered a true Italian tradition. 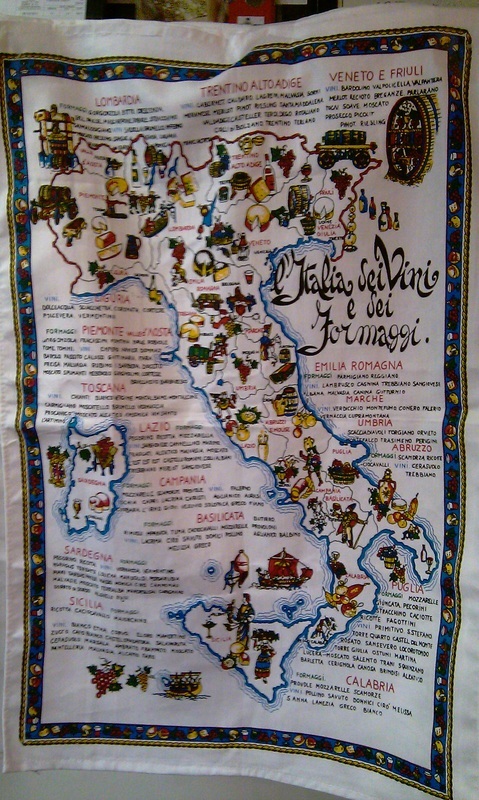 Vintage tea towel with illustration of notable sites of Italy. 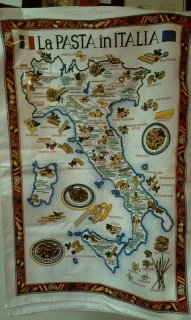 Have the different Fruits of Italy on a cloth. 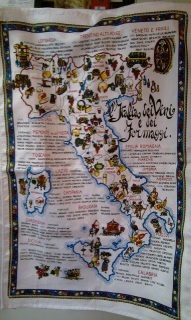 Have the different Wines of Italy on a cloth.